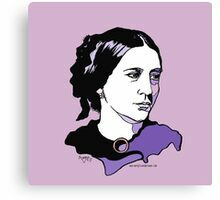 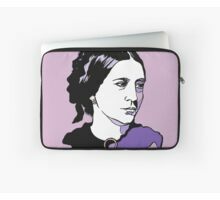 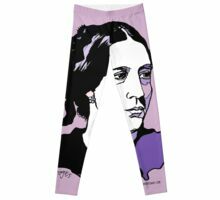 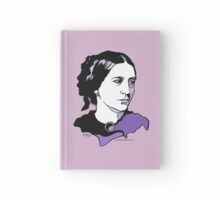 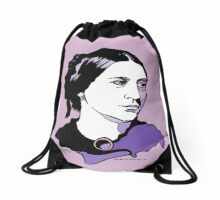 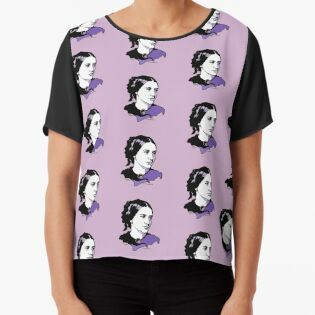 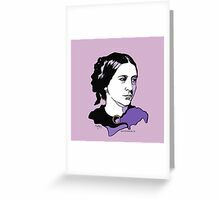 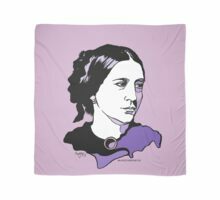 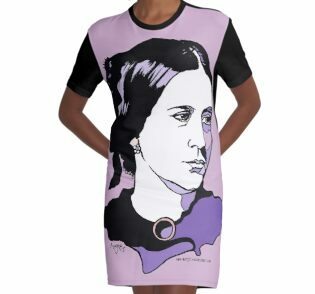 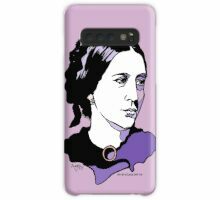 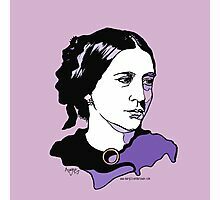 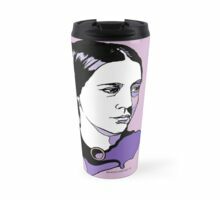 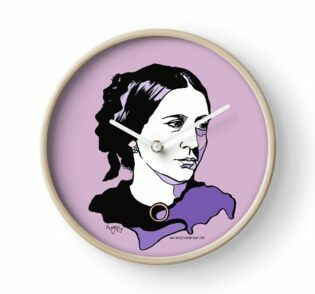 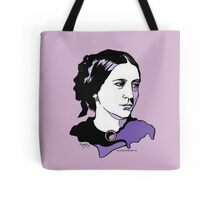 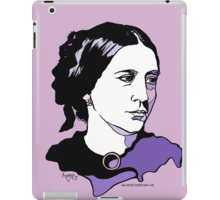 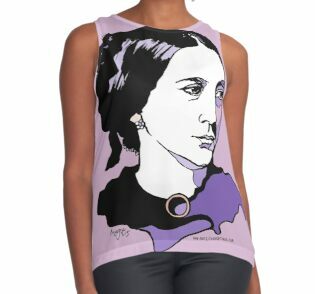 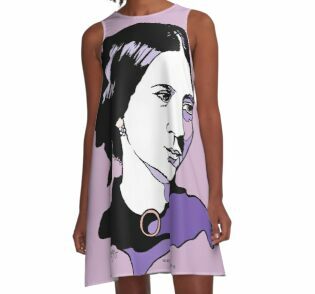 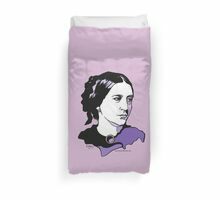 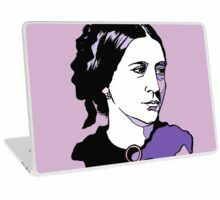 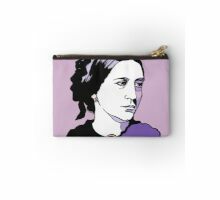 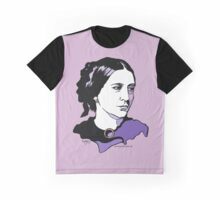 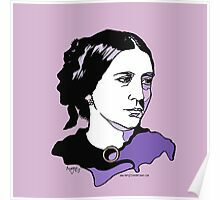 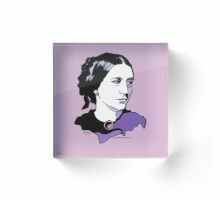 This is a portrait I made of Geramn composer and pianist Clara Schumann. 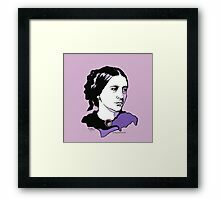 I create contemporary composer portraits with pen and ink. There are many more in this series – Bach, Mahler, Beethoven, etc. 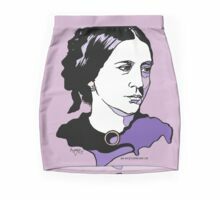 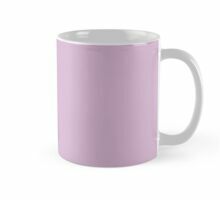 The “ArtyMargit” symbol across the image is for copyright purposes only and does not appear on your product. 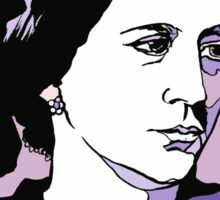 For questions about licensing or commissions please get in touch.